Weighty Matters: Ever Struggle To Open Something? 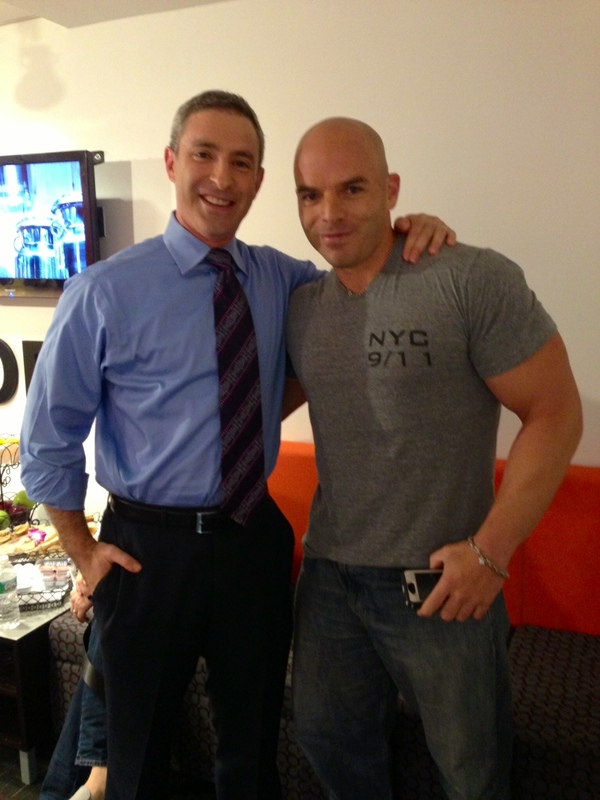 Sitting in the green room with me a few days ago was a ridiculously ripped young man named Christopher. I asked him what his segment was about (thinking it was probably something fitness related) and his response was, "you won't believe it". Of course I did believe it because the second he started telling me his story, I jumped in to tell him I'd already seen his video - and that I'd already tee'd it up for my week's Funny Friday video! I should note too, him saying I wouldn't believe it wasn't in reference to what you'll see on the video, but rather to the amazing virality of the clip (the ad laden version that I did not embed below is now up near a million views) leading him to The Today Show. I'd also like to speculate, it must have been a gag bottle as there is not a chance that the bottle in the video below wasn't rigged, and while the joke might have been on Christopher, he sure has had a rapid ride into the spotlight as a consequence.